when mixing flour into dough, cover gap between bowl and machine with plastic wrap.  This prevents cross contam­ina­tion. if frosting has chunks of butter, put in plastic bowl and melt in microwave until all butter has melted. Put frosting back into freezer for ten minutes.